The 2017 UTMB was billed as the ‘best ever’ and as the weather finally improves in and around Chamonix, life returns to normal for everyone and we all have an opportunity to step back and look how important this years race actually was. I think it may well be a seminal edition and for many reasons. I wrote about the men HERE. The ladies race turned out to be far more unpredictable than the men’s with many of the pre-race favourites either having bad days and going slower than expected or dropping through illness or injury. This opened the doorway for an interesting top-10 and several unexpected names. Nuria Picas 25:46:43 – Came into the race not a dark horse but with a question mark. Nobody doubted the ability of this lady, she has proven time and time again that she is a dominant force in mountain running over any distance. 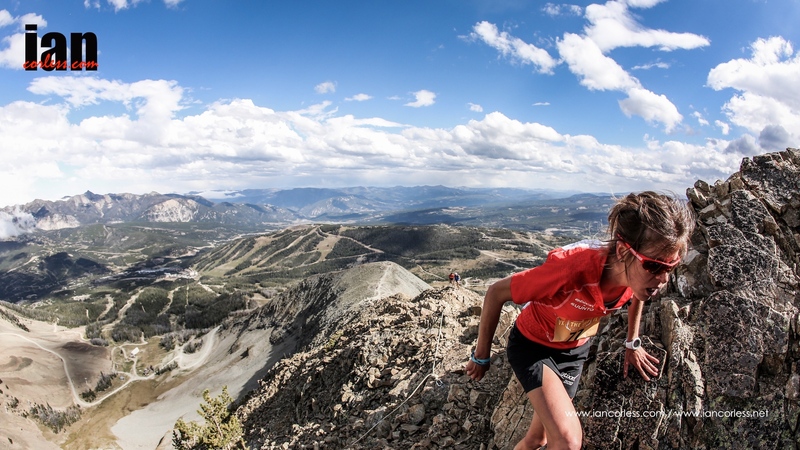 She dominated the UTWT rankings and has placed 2nd twice at UTMB. However, in the latter part of 2015 and pretty much throughout 2016 she was missing from racing. It appeared to me that a really tough calendar and race dominance had taken its toll. 2017 has been quiet and just recently I watched her race in Tromso at the Tromso SkyRace and she placed on the podium. It still left me with a question mark though on UTMB – would she have the endurance for 25-hours of running?Nuria set the pace in the ladies race and produced a dominant performance. She built a huge gap during the night and day and it was only in the latter 20% that the race took its toll forcing her to slow. The margin she had built up so important! At the end, this margin was reduced to less than 5-minutes! Nuria is back and like many long-term fans of the sport, Nuria’s victory is a welcome one. A seminal moment. 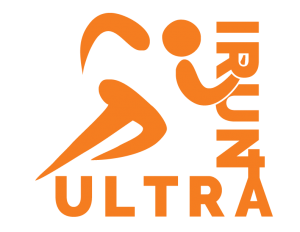 Andrea Huser 25:49:18 – Andrea races and races. She has a physical and mental strength un-matched. A race can start badly but she has the tenacity to push on and this year’s UTMB is no different. She started down the ranking, pushed on and with over half of the race covered took control and moved to 3rd and then second. She hunted Nuria Picas down as she slowed, almost a re-run of 2016 when she hunted Caroline Chaverot down. For two years running, 2nd at UTMB. 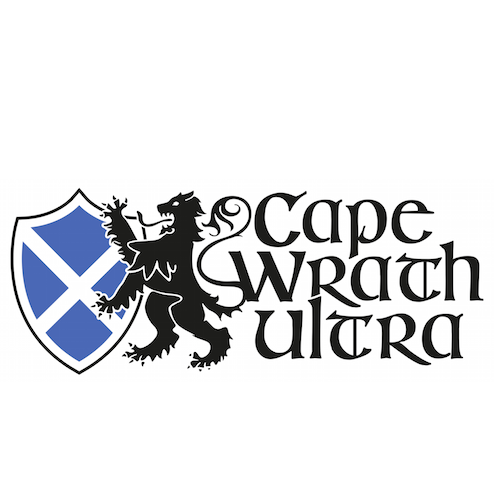 Christelle Bard 26:39:03 – Signifies the excitement and unpredictable nature of 100-miles. Although she has had success at CCC and TDS in past year’s, Bard was not really on my radar for a top-10. My fault, I should have done more research. Experience counts though and a steady start paid dividends as she slowly but surely moved through the field. In the final 80km’s or so she moved through the field from 10th to an eventual podium slot. A seminal year for this lady! Kaori Niwa 27:31:39 – Was not a surprise after placing 8th last-year. The 100-mile distance is all about consistency and perseverance and this is how this lady excelled. As the distance and weather conditions took its toll, Niwa pushed on and reaped the rewards. A seminal year for this lady! Kellie Emmerson 28:13:06 – Australian Emmerson was a surprise top-10 who I think (?) was running her first 100. She is proficient over the 100km distance and maybe the most significant indicator coming into the 2017 UTMB was her 4th at Tarawera earlier this year. Her race was well executed with patience and consistency and her 100km pace kicked in the latter stages to go past St Laurent. Alissa St Laurent 28:13:43 – Had a tough race but persevered to finally have a strong and consistent race to place 6th. She certainly slowed as the race progressed and I am sure she will be frustrated with losing that 5th place in the closing stages. 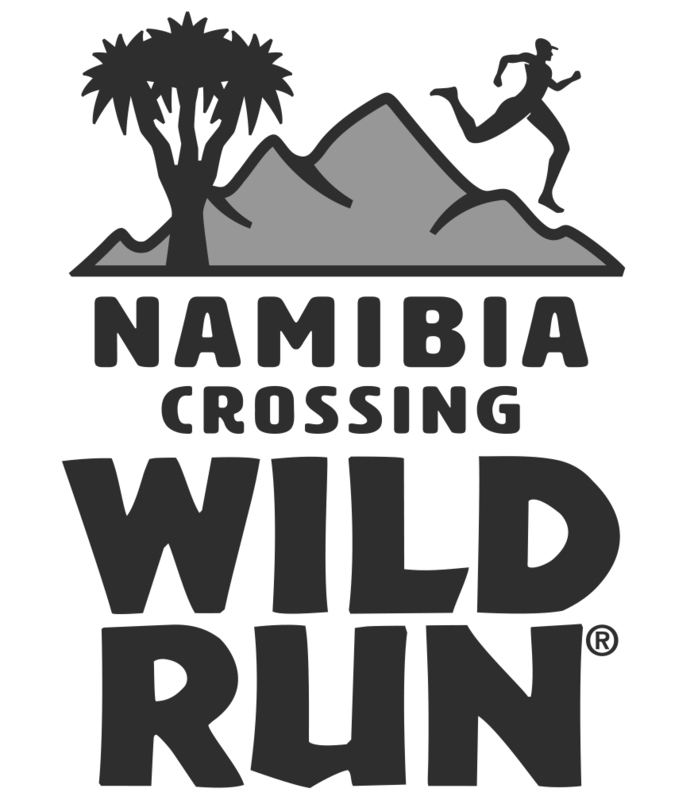 Anna-Marie Watson 28:37:16 – What a breakthrough performance for Anne-Marie, last year we had Jasmin Paris from the UK in the top-10 and this year I was expecting Beth Pascall to step up to the mark but this was all surpassed by Watson. 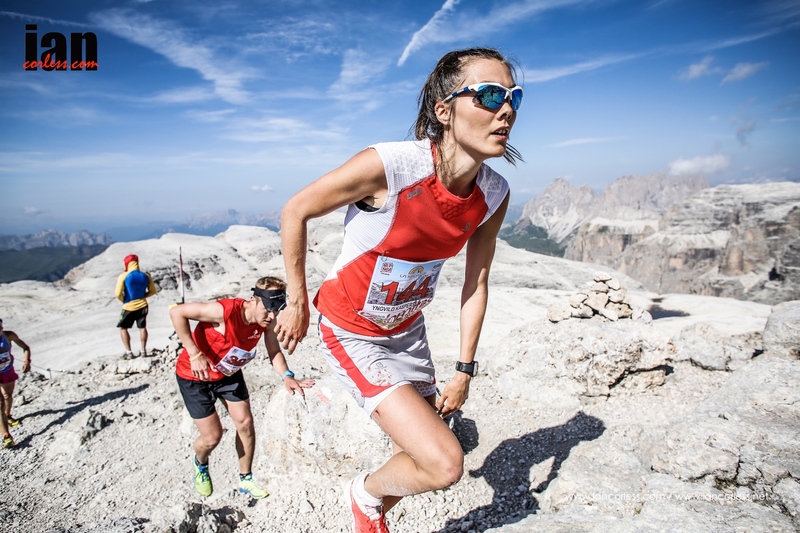 Her progress through the sport has been quite the surprise, go back to 2008 and she placed 124th lady at CCC – cut to the 2017 UTMB and she was 7th. Wow! 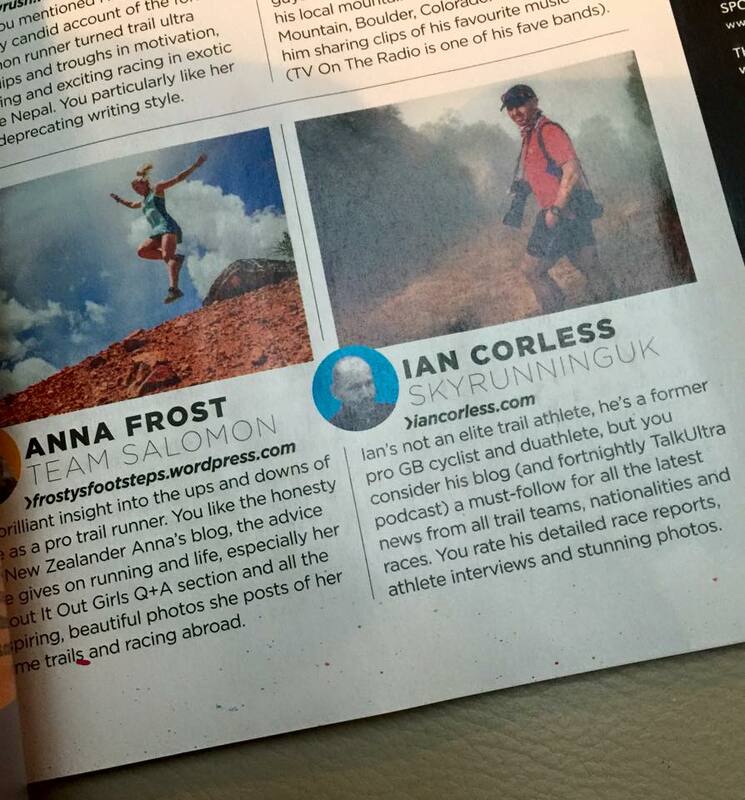 That is some progress and the indicators are there, from 2015 she has a string of victories and top ranked places, 2nd at the 2015 MDS, 1st Cotswold Way Challenge, 1st at Cappadocia Ultra and most recently 1st at Gran Trail Courmayeur – a seminal performance. Amy Sproston 28:44:08 – Has a running history the length of my arm and a string of notable runs, highlights coming over many varying distances. 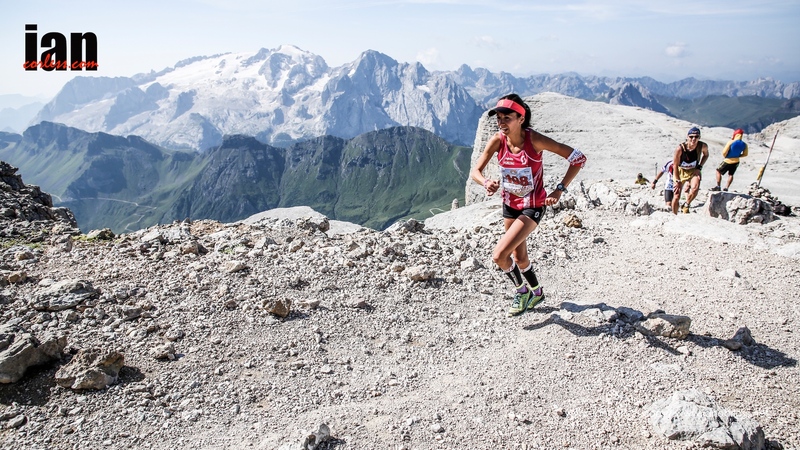 She has been top-10 at UTMB before – 8th in 2012. Notably she has also had great results at Western States, 2nd in 2016. So, matching her 2012 position is no surprise, it looks like she paced herself well with a slow first half and then making up ground in the second half. Notably, the USA’s top female finisher! 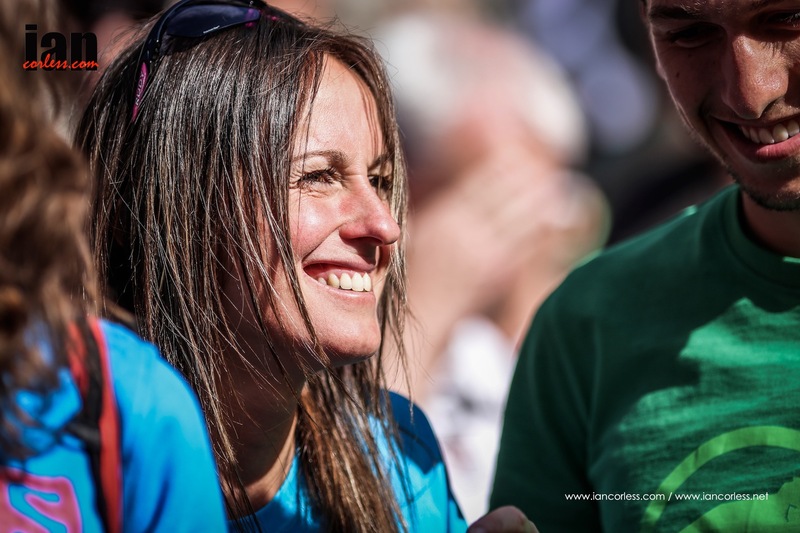 Mariya Nikolova 29:04:16 – This Bulgarian lady was 16th at UTMB in 2015 in almost 33-hours. 2017 is breakthrough year for her and her time of 29 hours a significant improvement even when one considers the shorter course. Robyn Bruins 29:41:11 – So, the Australian ladies have a seminal year, just like the USA men. Bruin placed 10th and in doing so arguably has one of the best results of her career. She is known in the Southern Hemisphere, but in Europe, no, she is a newbie. This result will no doubt kickstart a renaissance not only in her own running but the running of Emmerson who placed 5th. Pre-race favourite and I think many pundits odds-on for victory, Caroline Chaverot, had a tough race and dropped at midway. Chaverot, like Picas in her hey-day has been unstoppable with many races and a recent victory at Hardrock 100 may well have just taken its toll. It could be a seminal UTMB for this French lady as she decides her plans and calendar moving forward. As often happens, many of the pre-race favourites had a tough night, day and night at the 2017 UTMB. Magdalena Boulet, 5th last year had a bad day, Juliette Blanchett 4th last-year dropped early, long distance specialist Emelie Lecomte dropped at Courmayer, Fernanda Maciel withdrew with eye problems from the wind, snow and rain and Stephanie Violett (formerly Howe) battled on for a finish but was not in the top-10 as I and many others expected. So, a seminal year without doubt. 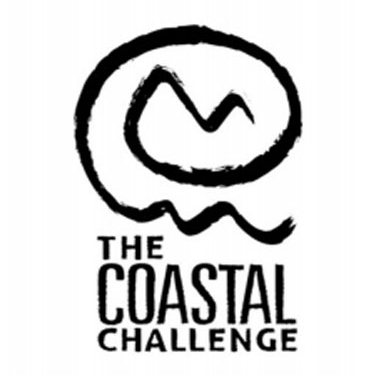 The Coastal Challenge are pleased to announce that Elisabet Barnes (Sweden/UK)), female winner of the 2015 Marathon des Sables, Oman Desert Marathon and runner up in the 2016, The Coastal Challenge will return once again to Costa Rica in 2017. A multi-day race over 6-days starting in the southern coastal town of Quepos, Costa Rica and finishing at the stunning Drake Bay on the Osa Peninsula, The Coastal Challenge is an ultimate multi-day running experience that offers new challenge even to the most experienced runner. 2017 will signify the ‘lucky for some’ 13th edition and building on the success of the 2016 edition, Central America’s most important multi-day race looks set to elevate itself to new heights. 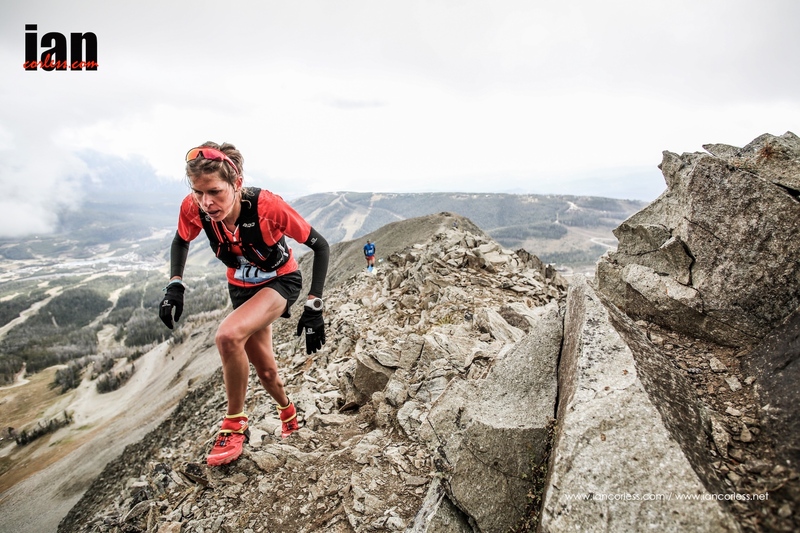 The race has already announced that Anna Comet, winner of the 2014 and 2015 editions of the Everest Trail Race will participate in 2017. 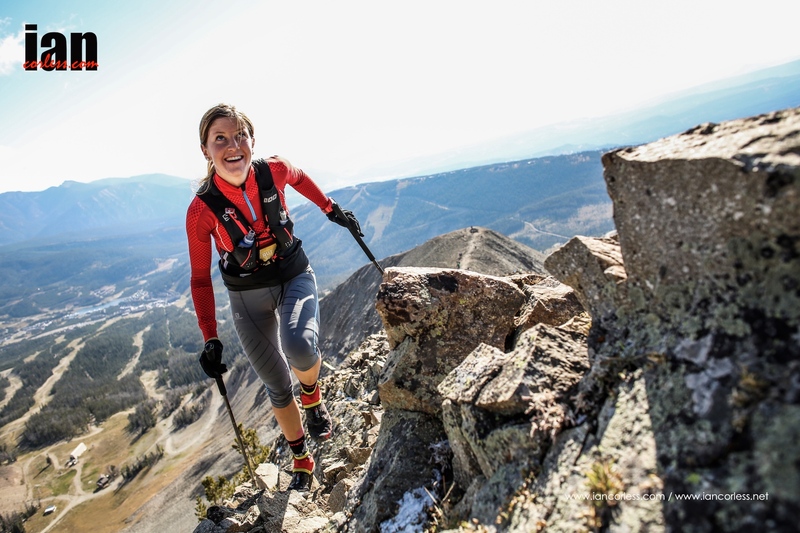 Anna Comet in recent years has shot to fame as a trail and mountain runner after a very successful career as an Alpine skier and ski mountaineer. 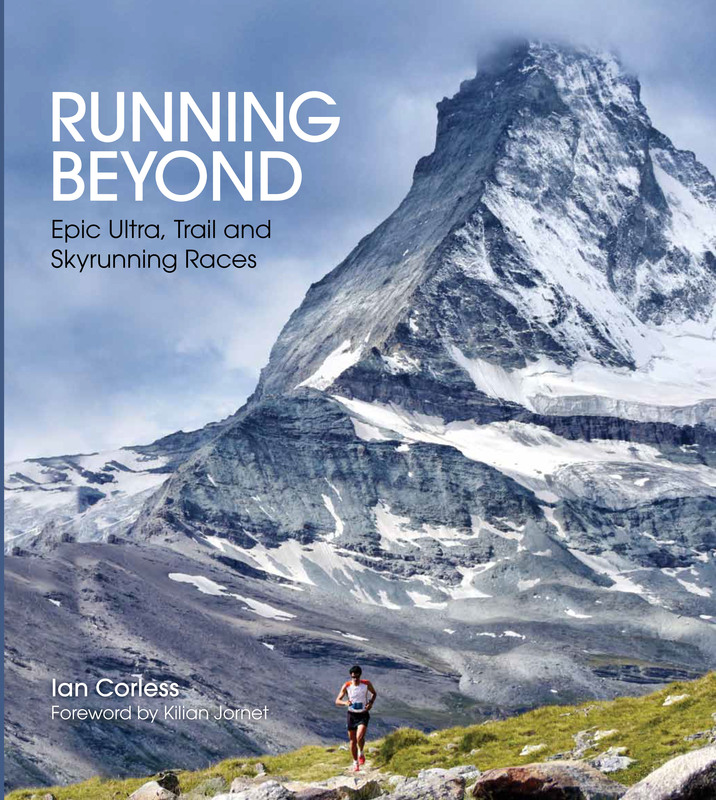 Her 2014 victory at the Everest Trail Race (also a multi-day race) paved the way for a strong and consistent Skyrunning year in 2015. 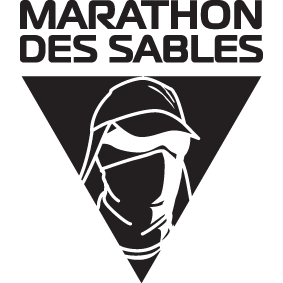 The 2016 edition of TCC tested Elisabet and unlike the MDS, the race is not self-sufficient. In many respects it was a learning curve but 2017 will be very different. Anna Comet will no doubt push Elisabet every step of the way on the 2017 TCC journey and of course, at this stage, other female elite racers may decide to enter the race. The TCC has a long history of top female competition – Anna Frost, Jo Meek, Julia Better and Nikki Kimball to name just a few. Of course, Elisabet’s main concern may well be the possibility that 2016 champion Ester Alves from Portugal may return? In a very short space of time Elisabet has rose through the ranks to be one of the most respected multi-day races in the world. A very busy 2016 will only add to that reputation! The 2017 TCC is already looking like an incredibly exciting race. Exciting and vibrant Hong Kong hosts the Lantau 2 Peaks this coming weekend, the 4th race in the 2015 Skyrunner® World Series. Following on from the RUT 25km and just 3 weeks before the series final in Limone, the Lantau 2 Peaks is going to be a very exciting race! Please make sure you do hill training before competing in this category as you will be climbing some of the biggest peaks in Hong Kong. Estimated winning time for the 23km is 3 hours which puts the course into perspective, especially when one also considers the cut-off time is 8 hours. Ionut Zinca, Remi Bonnet, Marco De Gasperi, Tadei Pivk, Manuel Merillas, Aritz Egea, Hassan Ait Chaou, Iban Letamendi and Greg Vollet head up a world-class field and as one can imagine, it will be a battle royal for top honors. Remi Bonnet is the new kid on the block and showed everyone a clean pair of heals at the RUT VK and SKY race with 2 stand out performances. The race here in Hong Kong will suit his racing style, particularly coming so close after the challenging USA course. Tadei Pivk placed 2nd at the RUT behind Remi Bonnet and just seconds ahead of Marco de Gasperi. 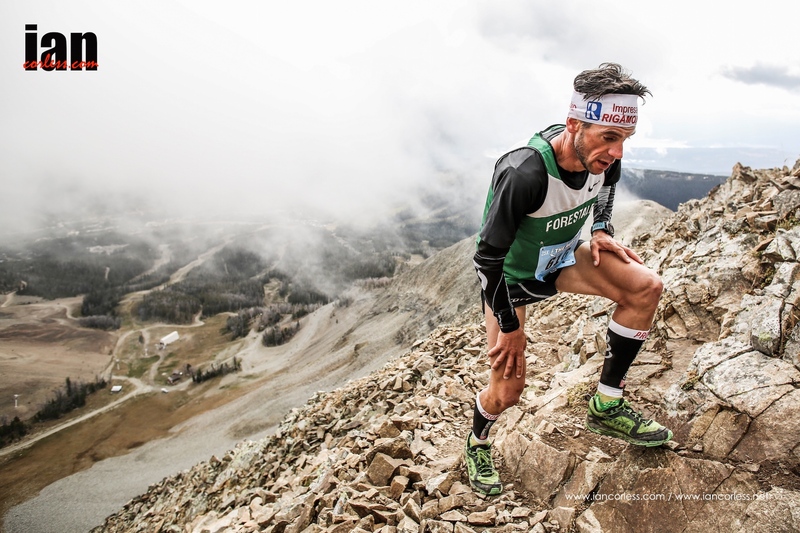 Tadei has had a great 2015 with stand out performances at Zegama-Aizkorri and the Dolomites SkyRace. 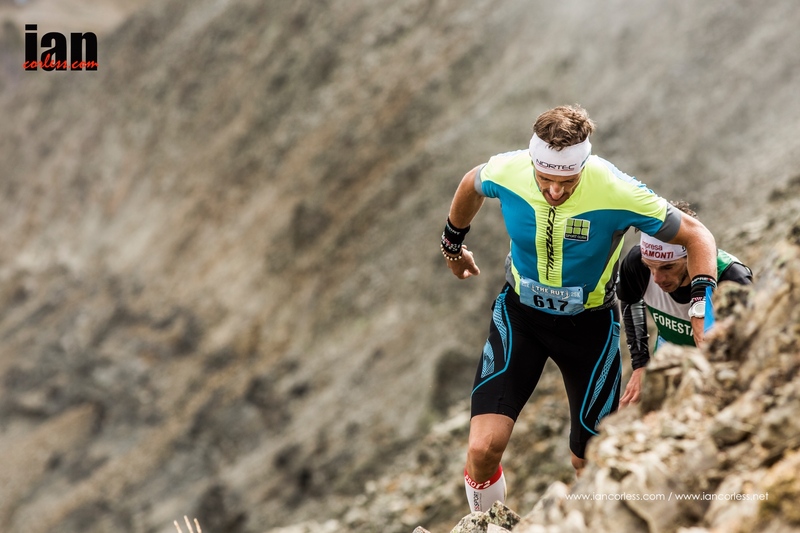 He will be looking to get ahead of the rest of the field and score another 100% points to lead the world series ranking going into Limone Extreme. Marco De Gasperi can never be rules out in ‘any’ SKY race. The 20+km distance is Marco’s forte and it’s a distance that he excels at. 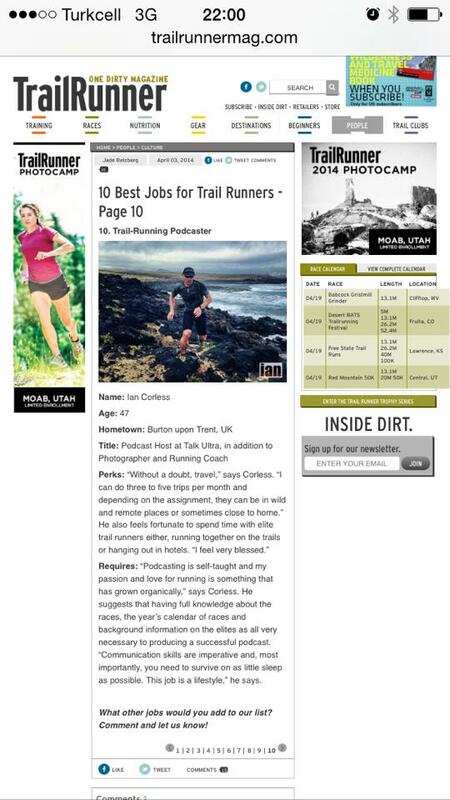 His recent FKT’s and 3rd place performance at the RUT show that he has plenty of great form. 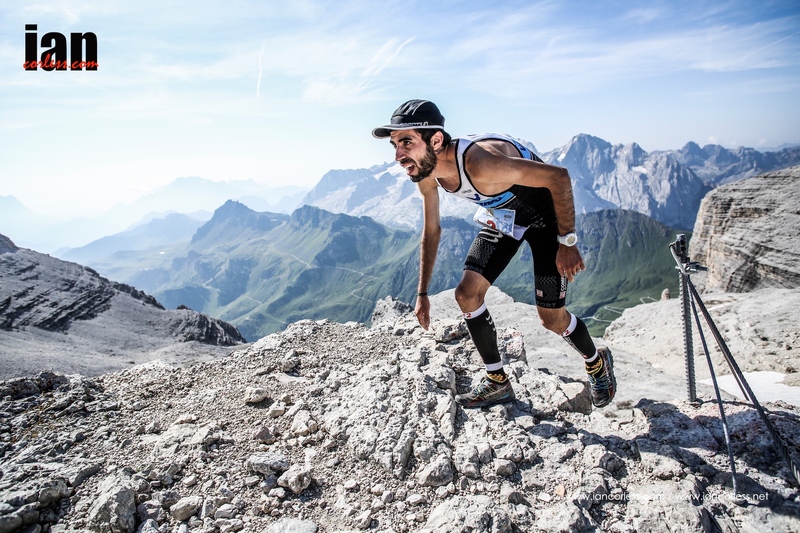 Ionut Zinca adds even more firepower to the front of the race and he is an ever-present on the Skyrunner® World Series and one who consistently places on the podium. The battle here in China is a tough one but Ionut has the race to most certainly take one of the top-3 slots and of course, he can win the race! Manuel Merillas was a rising star in 2014 and he has followed that up in 2015 with another string of tope performances. He has been a little quiet lately which will mean that he comes to Lantau with fresh legs. Considering the quality of this field it’s extremely difficult to say who will and who will not make the podium. Manuel for sure is podium material but we already have 4 runners listed above who potentially will take those slots… like I said, it’s going to be quite a battle! Aritz Egea rounds up the hot favourites for the podium. 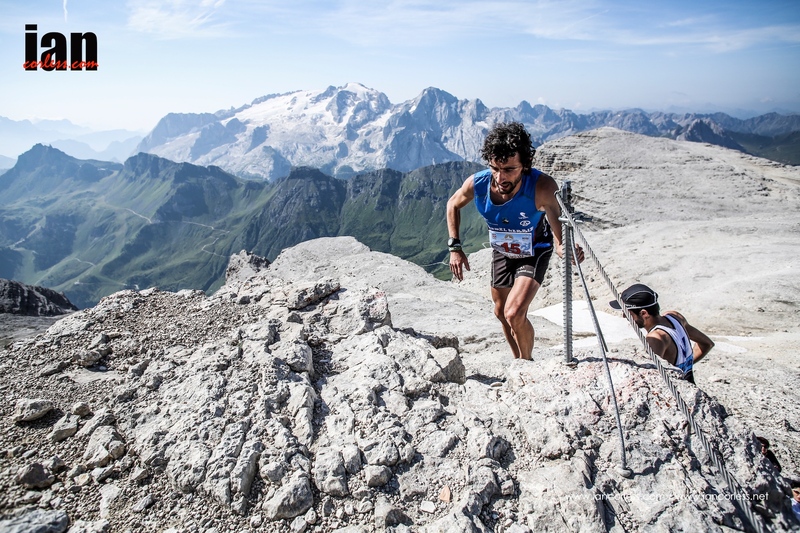 Like Ionut Zinca, Aritz is a strong and consistent performer on the Skyrunner® World Series. Expect him to go out hard and potentially lead the race in the early stages. The question mark will come if he can hold on to that lead? Just like in the men’s race, the ladies race has a plethora of top female talent who in 2015 have excelled in the SKY distance: Laura Orgue, Yngvild Kaspersen, Stevie Kremer, Maite Maiora, Elisa Desco, Azara Garcia, Martina Valmassoi and Hanny Alston. Elisa Desco in many respects heads up the ladies as arguably the most rounded athlete for this course. Her mixed ability to descend as well as she climbs makes her a hot contender to top the podium. 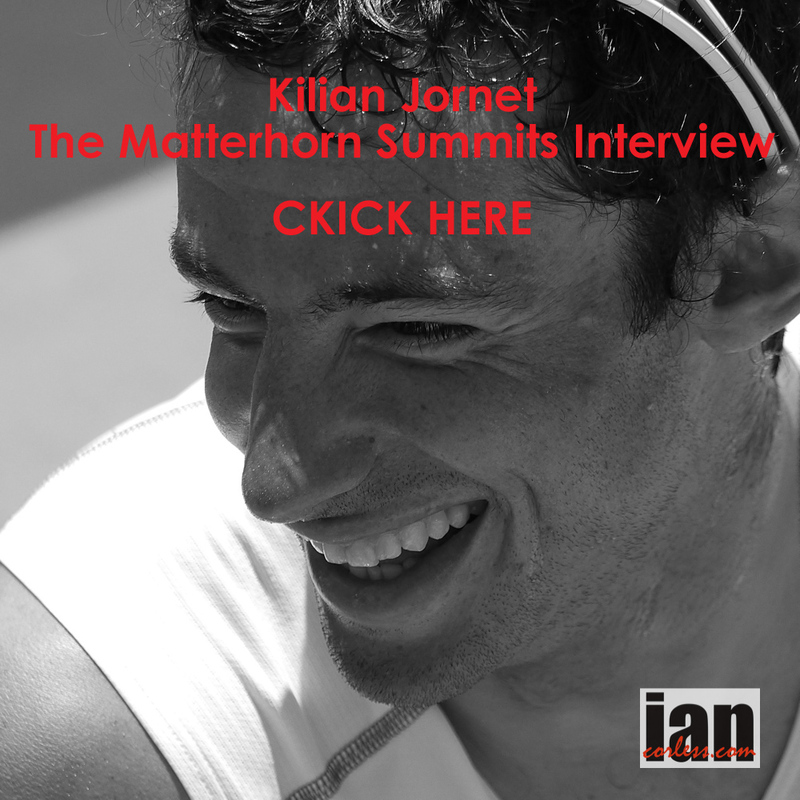 Her recent victory at Matterhorn Ultraks confirms this. However, Elisa has had a mixed year? 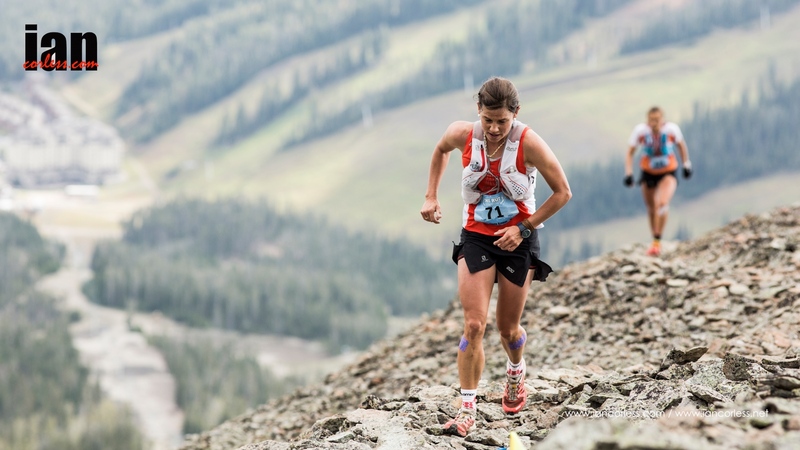 Laura Orgue is a VK specialist who has started to race more often at the SKY distance. Strong performances at the RUT and the Dolomites have elevated Laura as ‘one-to-watch’ and I expect a podium placing here in Hong Kong. Climbing ability has sometimes been let down by descending, however, Laura is improving with every race. Stevie Kremer has been racing in Europe less in 2015 and as a result has increased her profile within the USA. No stranger to Hong Kong, Stevie will be without doubt a force at the front of the race. In the early stages we can expect her to be up at the front with Laura as they charge up the climbs. My gut reaction says Laura, Elisa and Stevie may well be 1,2,3 but in what order? 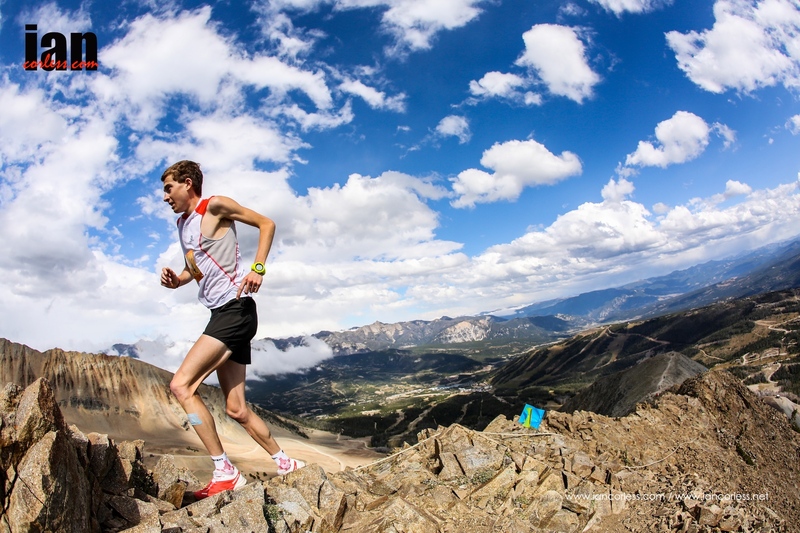 Yngvild Kaspersen like Remi Bonnet is Salomon’s new secret weapon(s) for the future. Without doubt a star in the making, Yngvild has consistently run strong performances over VK and SKY distance. 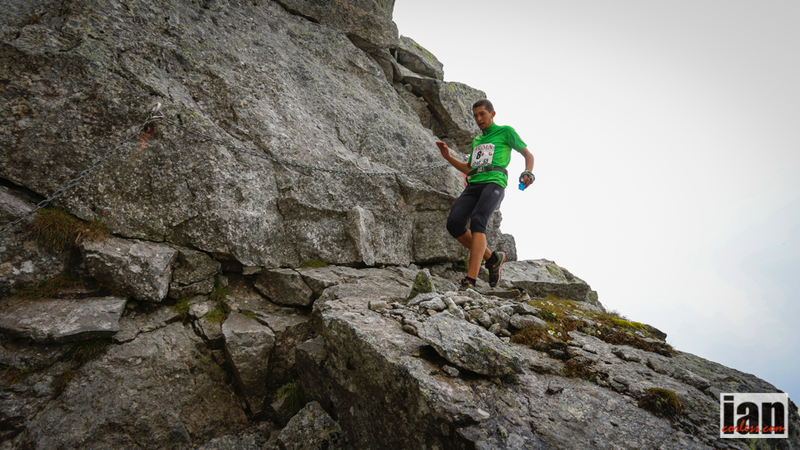 She won the Tromso SkyRace and placed 2nd in the VK just 1-second behind Emelie Forsberg. One to watch! Maite Maiora has raced a great deal in 2015 and Lantau 2 Peaks adds to an already impressive list. On her day, Maite can run with the best and win. For me though, this has been a long season and the edge required for victory may well be missing. Don’t get me wrong though, she will be in the mix. Azara Garcia won at Zegama-Aizkorri and looked set for an incredible 2015. Injury hit though. If fully recovered, Azara may well topple the whole race and come out with victory despite my 1, 2, 3 predictions. Without doubt she will be fresh and hungry. 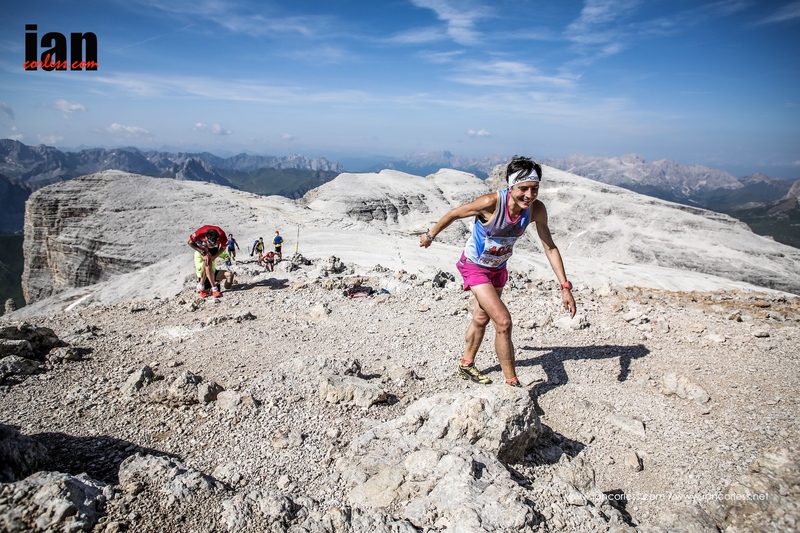 Martina Valmassoi raced at the RUT and made the podium for the ultra distance; her 1st ultra! She comes to Hong Kong as a potential contender for a top placing. The question will come down to how fast she can turn the legs over? By all accounts, she is a great descender! Hanny Allston rounds up the top contenders. The Aussie orienteer has turned heads recently and comes to Hong Kong as a potential dark horse who may well create quite a stir. Needless to say, I have previewed the elite runners who are travelling to China to participate on the Lantau 2 Peaks race. Without doubt, local talent will figure in the overall results. So, if you have an ear to the ground and know of any hot tips for the win, please let us know.